Before considering any natural psoriasis treatment, it is always best to understand a cause of the issue. This will help you understand why proper diet, supplements or protocols are important and if they are right for you. And remember that.... Psoriasis is a disorder of the immune system. 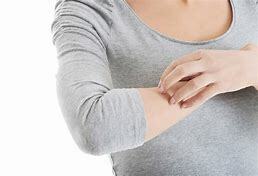 If you have psoriasis, your immune system is attacking your skin. A malfunction happens in which some of your white blood cells, called T cells, are activated. They then release cytokines, which send a false alarm to the skin cells to activate an accelerated reproduction cycle. In other words, instead of reproducing new skin cells about every 30 or 40 days, your body reproduces them every 5 days. In addition, these cytokines cause inflammation which further exacerbate the problem. The excess skin cells get inflamed which cause more T cells to be activated, causing more cytokines, and so on. With all this activity happening, your body will produce an over-abundance of blood vessels in the same area – in this case causing more irritation. This process causes the body to make patches of dry, dead, red, itchy patches called plaques. No one seems to really know the reason for the malfunction of the immune system in the first place. Holistic practitioners, however, do agree on this… our bodies are so over-run with toxins that our own immune systems now attack ourselves. Some believe that vaccines are the cause – in which case the over-burdening of the immune system would still hold true. 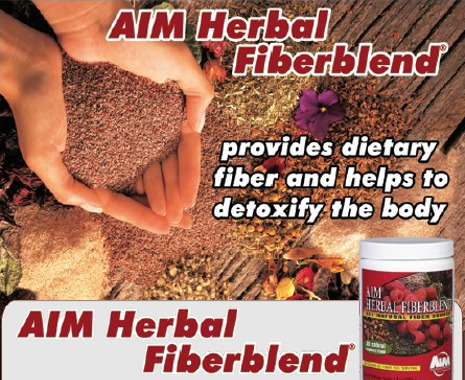 Cleanse your body to take some of the burden off your immune system. Change your diet to a cleansing diet. Eating a cleaner diet will ensure you are not putting more harmful toxins in your system that gives your immune system more reason to attack you. Add Essential Fatty Acids (EFA’s) to your diet. This can and should be included in your diet through salmon, flax seeds, avocadoes, mackerel and other foods that contain EFA’s. It may also be helpful to add an EFA supplement that includes fish oil and borage oil. You can find a blend that contains these and more. Switch your supplement every four weeks to be sure you get the full range of EFA’s available. Take a whole food vitamin and mineral supplement. This is because you need more than a well-balanced diet to get all the nutrients you need. One of the "golden rules" of holistic health is that your body needs 10 times the amount of nutrition to heal than it does to live on a day-to-day basis. Take a green superfood supplement. This supplies extra nutrients and chlorophyll, which helps absorb toxins from the blood stream. Be patient. Any natural psoriasis treatment is going to take time. This is not a case of taking a pill to relieve a symptom. You are now giving your body the tools it needs to help itself heal. Your body is an extremely strong vessel and made to heal itself of many ailments. However, you must give it the tools it needs like the building blocks of nutrition. As for any topical relief, there are many suggestions on the market. Dermanex is an organic compound of shark cartilage that gets plenty of Kudos from psoriasis sufferers. Master’s Miracle Soap is a favored natural psoriasis treatment, as it contains no toxic chemicals and sufferers find great relief with this. Other natural topical help has been found in using oatmeal baths and mineral baths. I hope some of these natural psoriasis treatments will help you find relief. Remember there is always something that you can do to take care of your body. Your body is a brilliant machine that works extremely well even when we don’t take the best of care of it. Herbs and holistic treatments don’t heal you – they give your body the tools it needs to do what it is made to do; which is to heal itself.